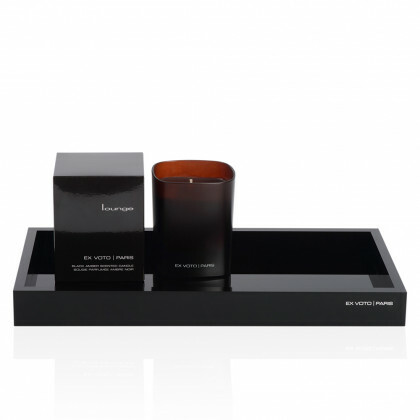 Utmost Intensity. 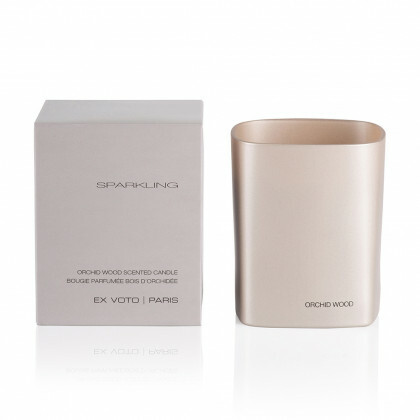 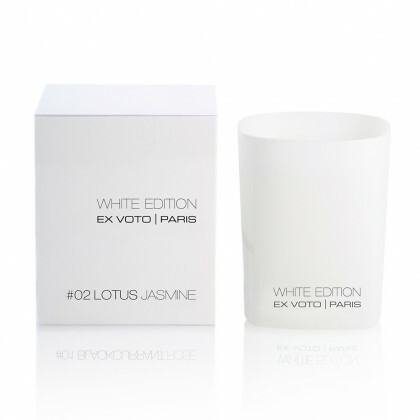 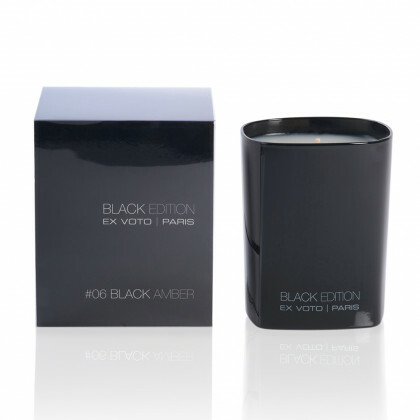 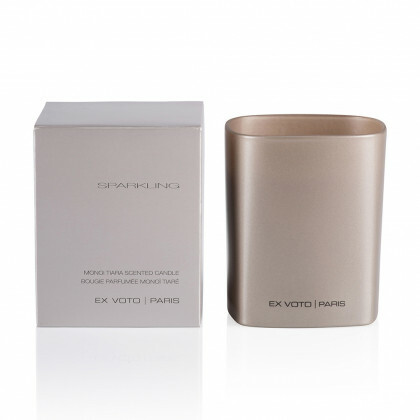 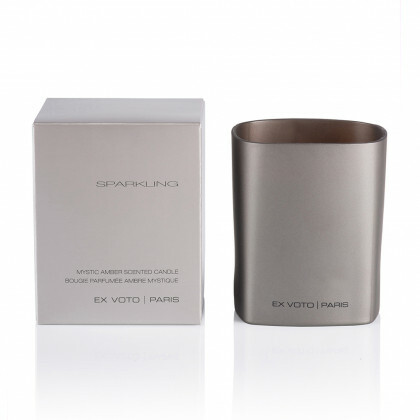 Coveted for their captivating scents, soft glow and sleek design, Ex Voto Paris striking fragrances radiate complexity and embody the alluring, ultra-niche spirit of the brand. 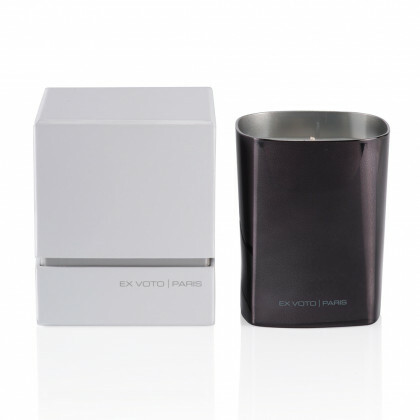 Subtly infused with exceptional bespoke blends created from the rarest essences, the scented candles and room fragrances deliver a distinctive olfactory experience. 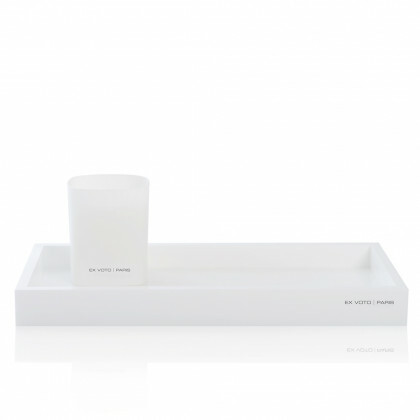 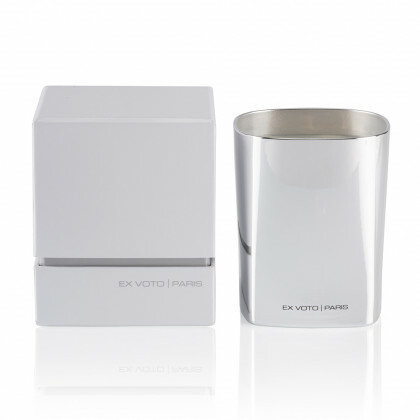 Designed in refined square glass vessels tinted in elegant tones, the collections convey a clean aesthetic purity. 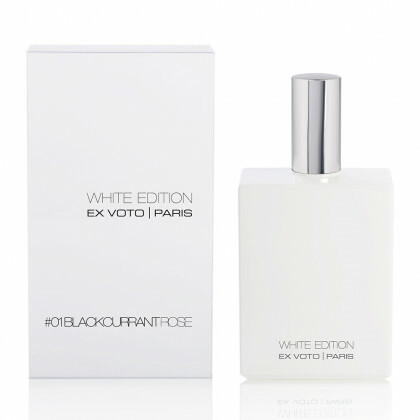 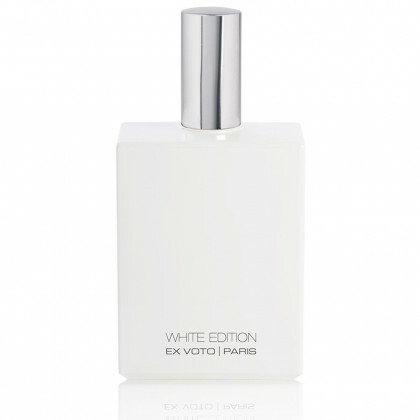 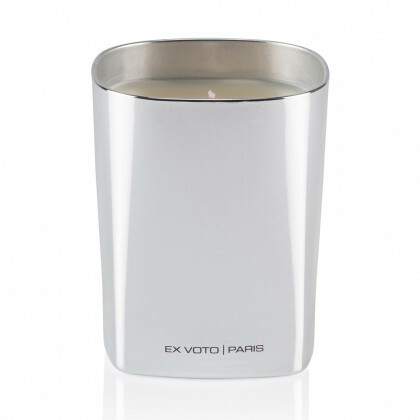 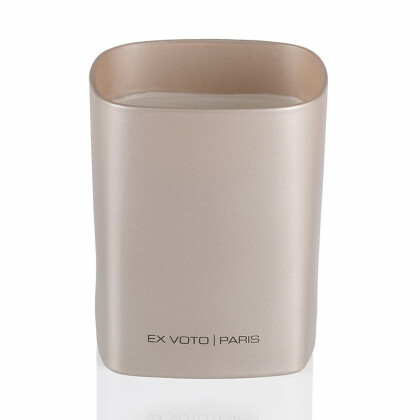 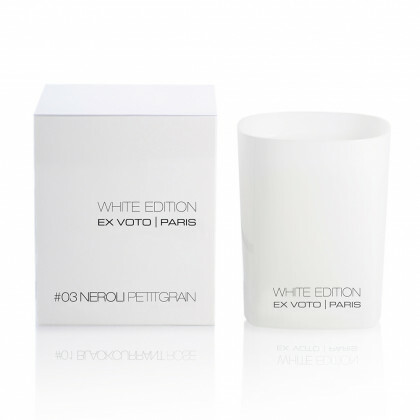 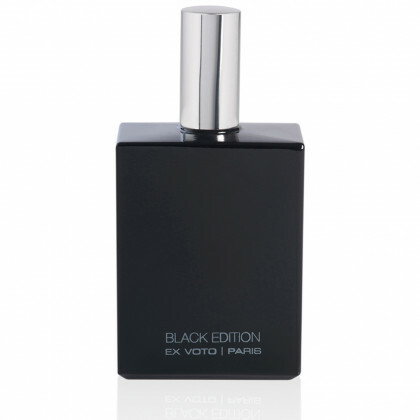 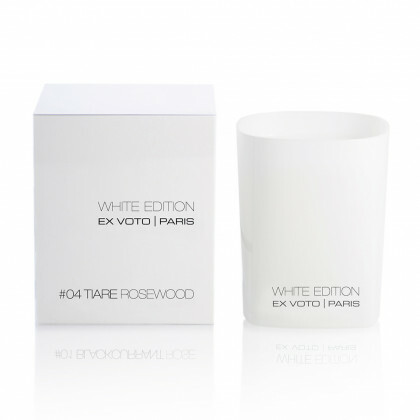 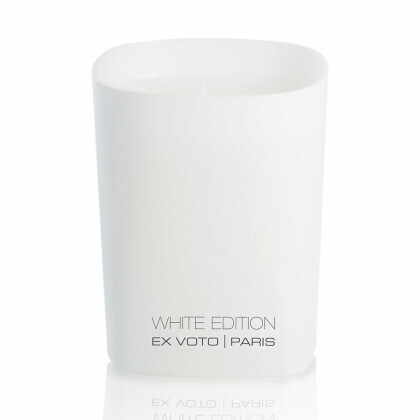 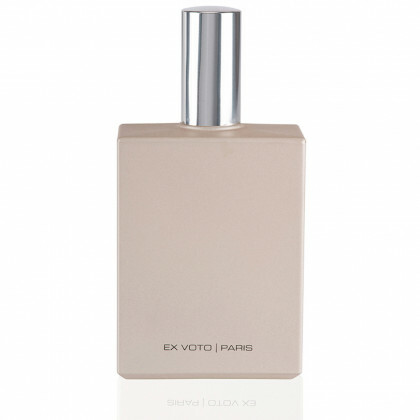 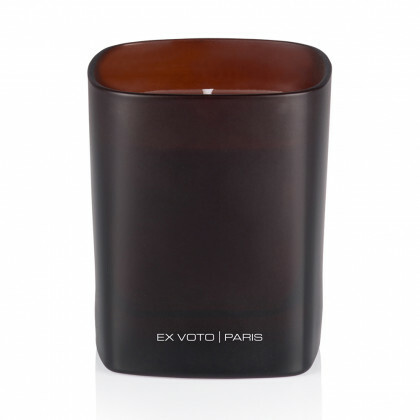 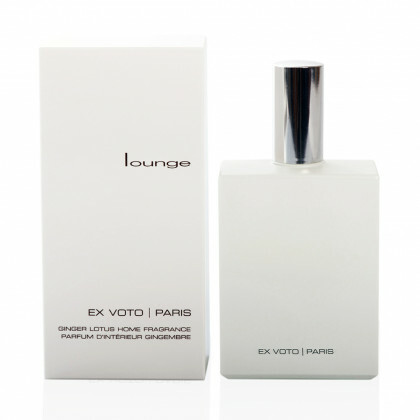 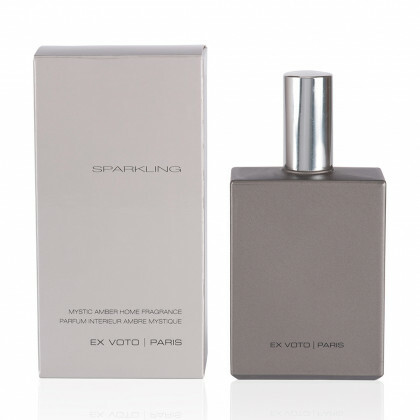 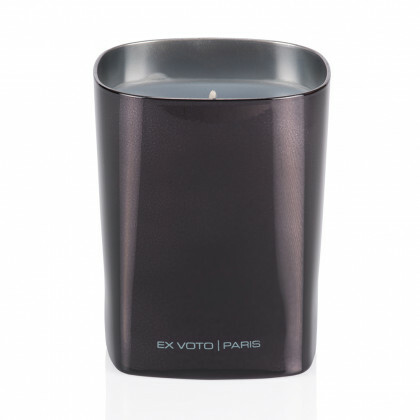 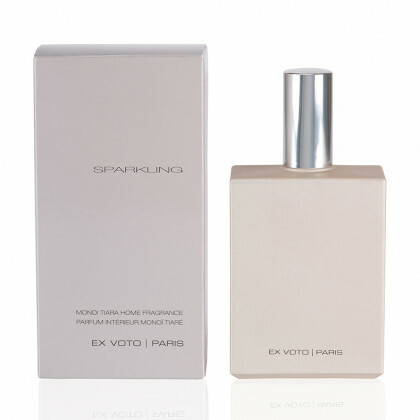 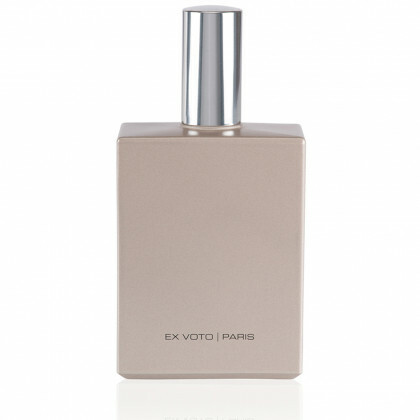 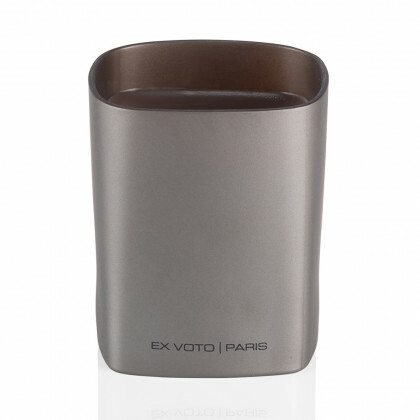 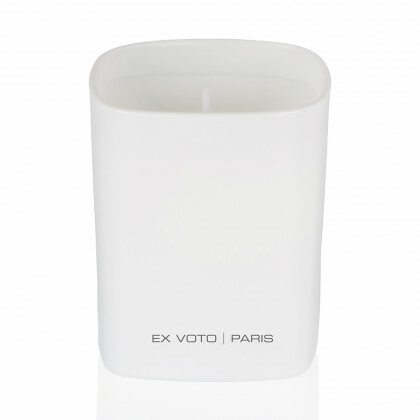 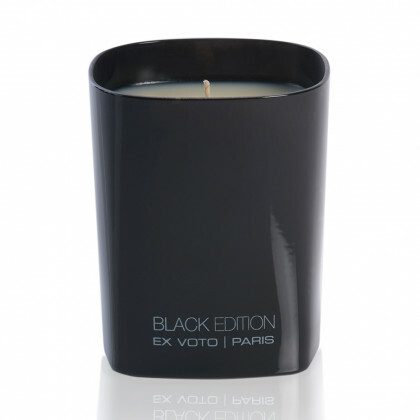 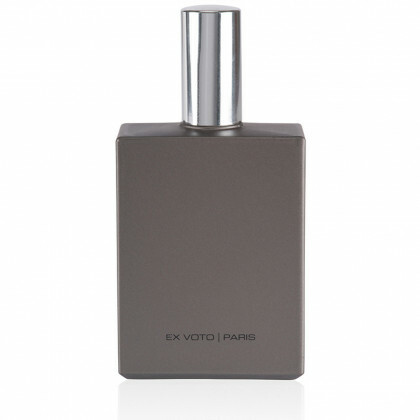 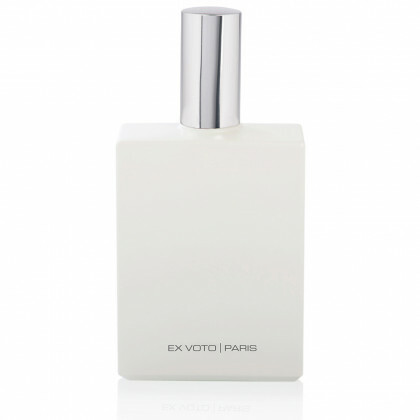 As appealing as soulful, Ex Voto Paris fragrances evoke a pristine balance between design and beauty.